Pay Anywhere! 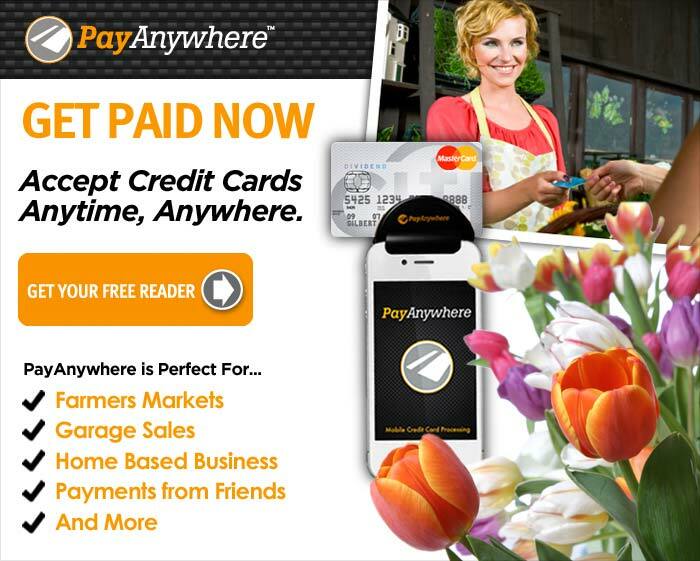 Get Your FREE Reader and Get Paid Anywhere! two sisters saving money the best way they know how by coupons!! What to Buy in July to Save Like a Boss! Bloggers! Great way to earn money!